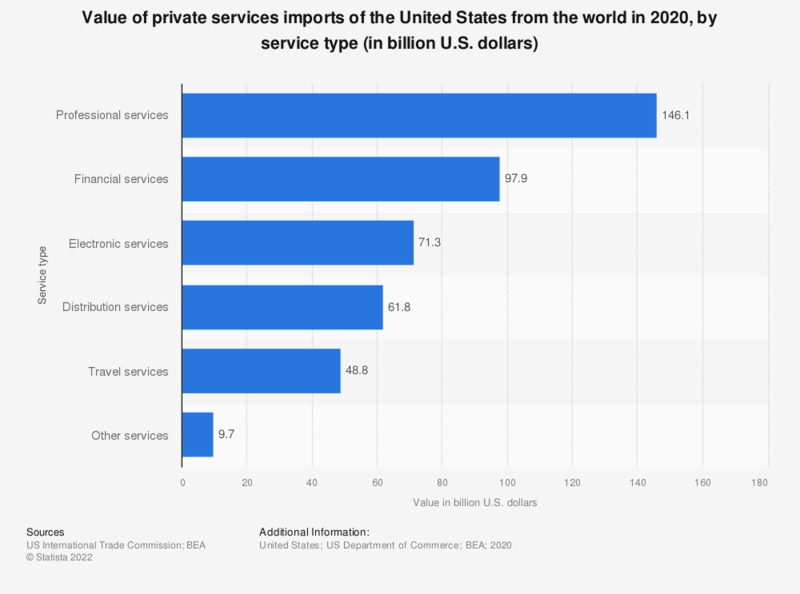 This statistic shows the value of private services imports of the United states from the rest of the world in 2017, by service type. In that year, the value of U.S. research and development services imports from the rest of the world amounted to approximately 34.9 billion U.S. dollars. The total value of private services imports of the United States amounted to about 516 billion U.S. dollars in 2017. How much are you satisfied of the following public and private services?